This is the Incense we have been selling in the shop for years. This box has 40 bricks of the Incense. 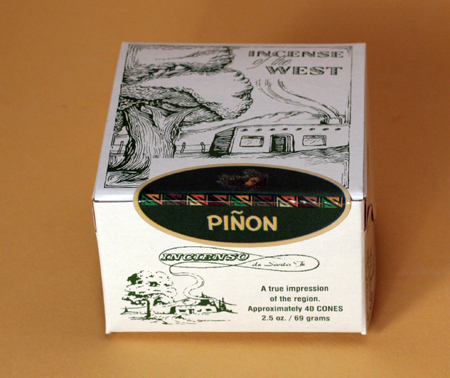 We now carry both the Pinon scent, and the Cedar Scent.